As we celebrated Father’s Day yesterday, I thought about the people in my life who are someone else’s father, but have had an enormous impact on me. It’s time to thank them. Mike helped me understand my own unique strengths and the impact they have on others. 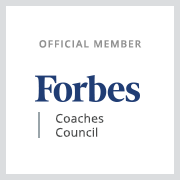 He showed me the value of data, and why it’s fundamental to coaching CEOs. Intuition is my tool. Michael Kunath taught me the art of asking the question and the nuances of power and influence. He told me I had the ability to make a difference, and I’ve finally believed him. 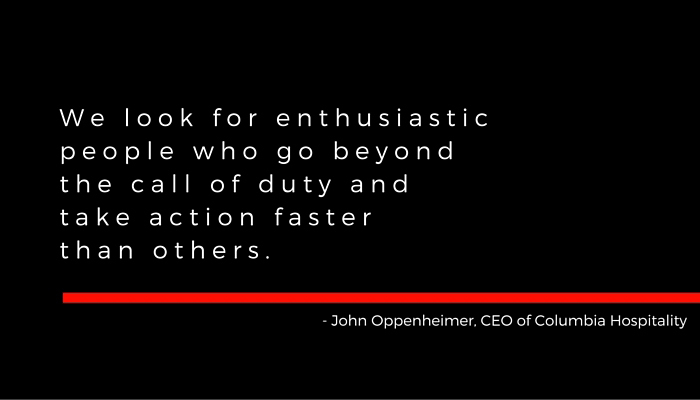 John built his career on having courage and taking risks. He inspired others to do things they didn’t believe they could. Indirectly, I took that inspiration and pivoted my career. I’ve never looked back. Raj gives me the love, support and empathy that is the strength that inspires me to do everything I know I’m capable of. My father, Klaus Citterman has been gone for seven years. He gave me his story, which I would never have wished upon anyone. And with it, he gave me the courage to look conflict directly in the eye. My mom, Ruth Citterman was married to him for 60 years. She’s 88 and lives in Portland, Oregon. She told me to always follow my dreams – which frankly, is when courage comes in most handy! Thanks mom. Happy day-after Father’s Day to all the Dads in my life! Watch my latest CEO Forum coverage on Leading With Purpose with advice from Jim Weber, CEO of Brooks Running, Darrell Cavens, CEO of zuiliy and Darryl Rawlings, CEO of Trupanion. Thank you to our sponsor, Regence.